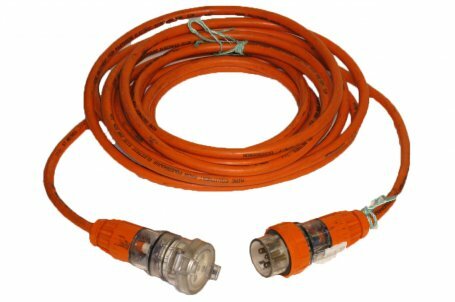 We offer an extensive rage of 3 phase 32 and 63amp leads in our hire. All 3 phase leads have PDL plug ends. We can offer the following lengths.